Welcome back! We have missed you, and we are not kidding. Well… actually we are. 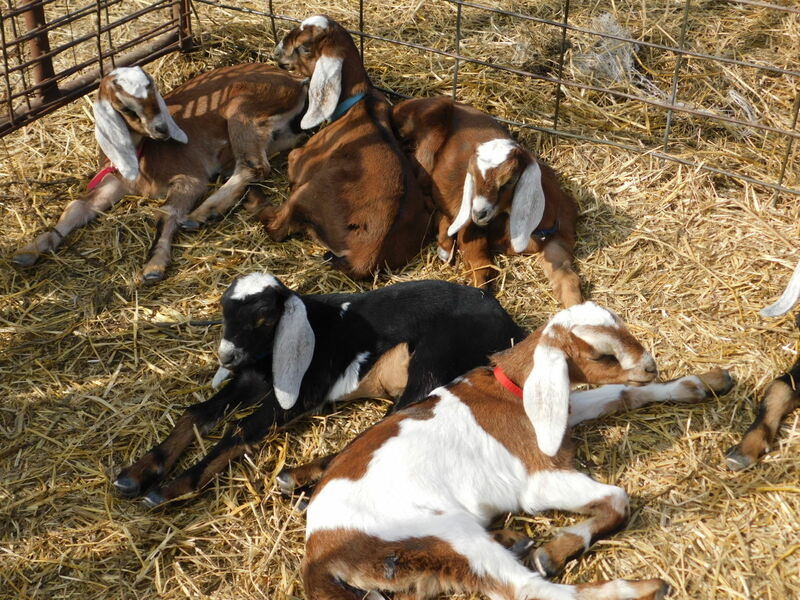 Meet some of our newest residents here on our farm. These kids are just some of the increase that has come to our farm since you were last here. Over the next few postings we will get you caught up on all that is new here at Fieldstone Orchard and Farm. So, stay tuned!